Did you know people typically spend less than 15 seconds scanning a website? In contrast, people spend up to 6 minutes reading Digital Editions Brochures – and frequently return to check information. 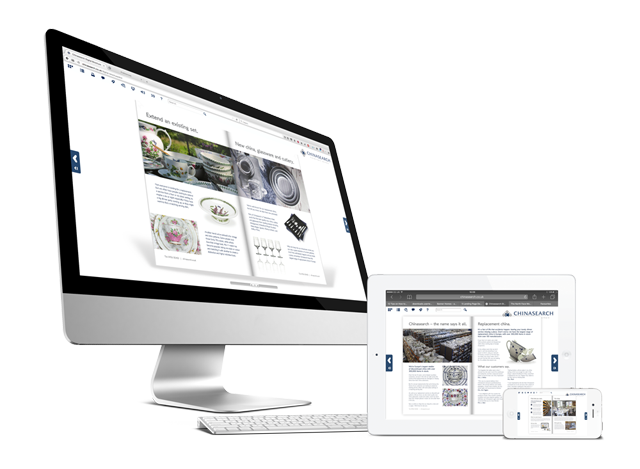 See for yourself in our Digital Editions Brochure Demo. After all, we have all learnt to read in a linear fashion, so reading left to right and turning a page comes naturally, rather than scanning blocks of text from top to bottom. 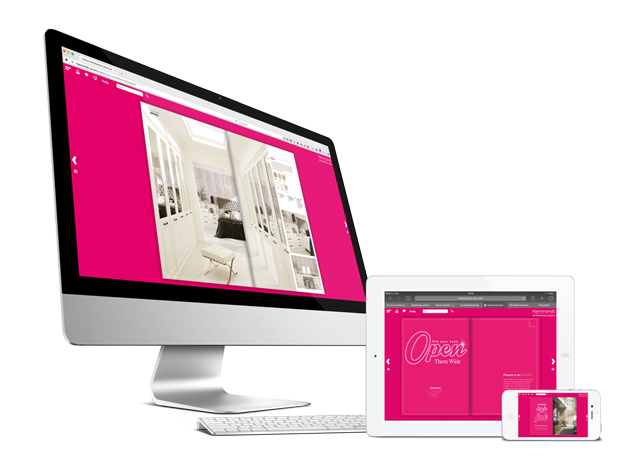 This means with a Digital Edition Brochure, your customers will be engaging with your brand messaging in a far more immersive and interactive way. What’s more, not only can you track the number of readers, the time they spend reading and the device they are using, you can also analyse the content they are interested in by looking at ‘hot spots’ through your brochure. To see first hand, click of one of the Digital Edition Brochures images on the left as you scroll down. Used in the right way, you can turn the thousands of passing visitors to your website into receptive prospects. Like to know how? Fill in the form to request a free demonstration.